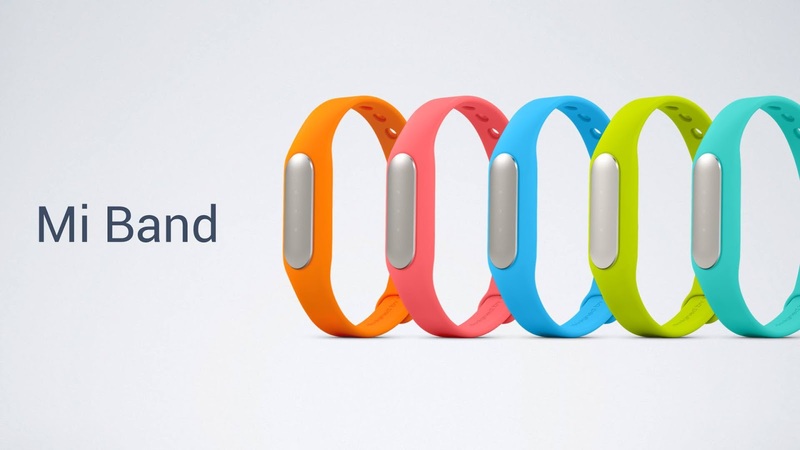 Xiaomi just announced their new Mi4 smartphone, and now the company has announced a new Fitness tracker which is designed to be used with the handset and other devices, the Xiaomi Mi Band. 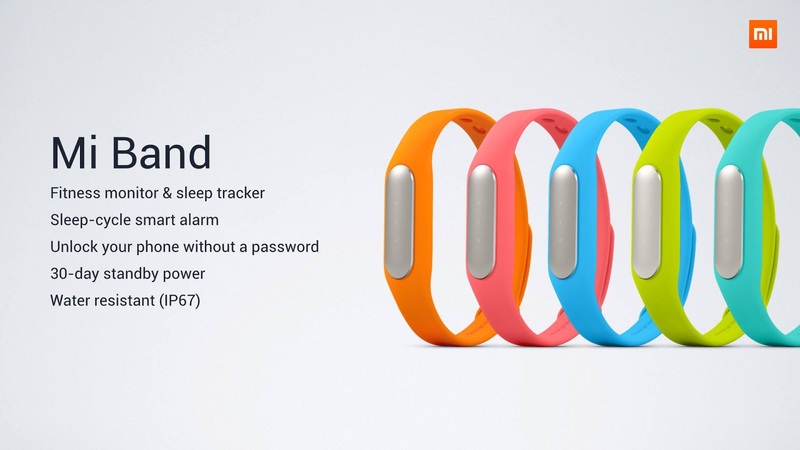 The Xiaomi Mi Band comes with a range of sensor for tracking your fitness, and the device can also be used as an alarm clock, it can also last up to 30 days on a full charge, and is designed to be waterproof. 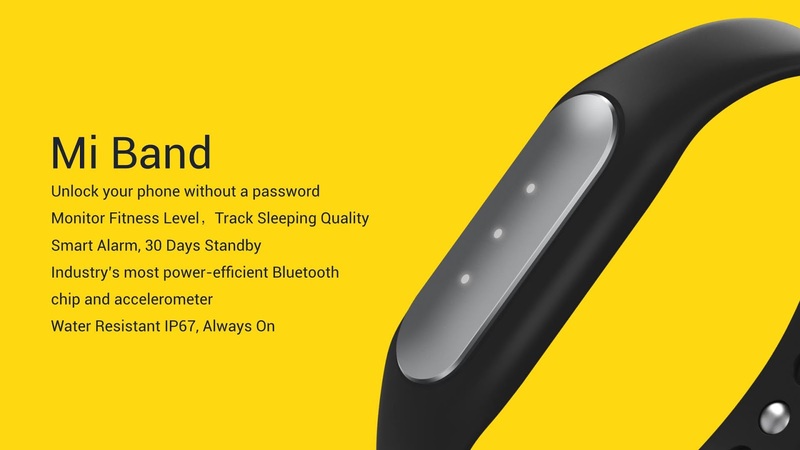 The Xiaomi Mi Band conforms to the IP67 standard for dust and water proofing, and it can be used to unlock your Xiaomi smartphone instead of having to out your passcode in. 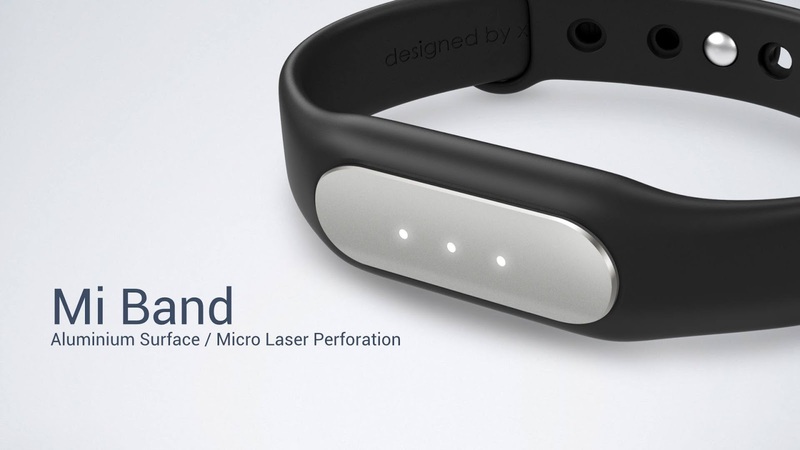 The company also plans to develop the MI Band further to include other features, like possibly the ability to unlock your door, and other integration with electronic devices around your home. 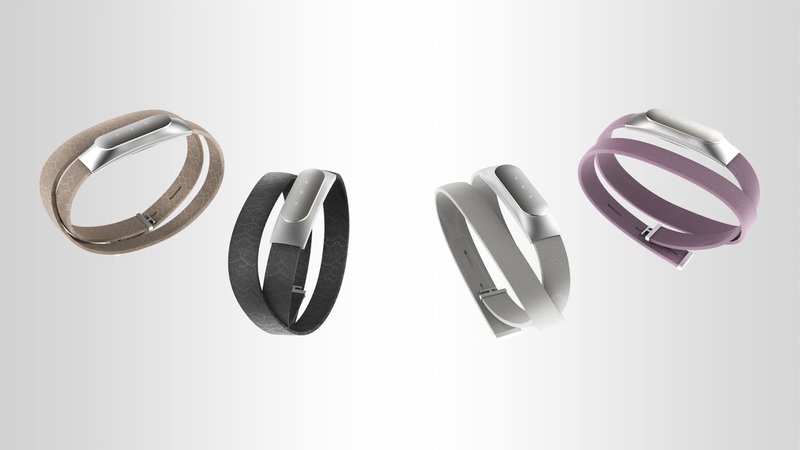 The Xiaomi Mi Band will be available in a range of colors, which will include orange, pink, blue, green and it looks like it will also be available in stainless steel with a leather band, it will also be reasonably priced at $13 U.S. dollars at the current exchange rate. As yet there are no details on exactly when the new Mi Band will be available, as soon as we get some more information on a release date, we will let you guys know.